2017 was the third straight harvest that was warmer and earlier than the average at Upper Hemel-en-Aarde Valley property Newton Johnson and the result seems to be a wine of particular generosity. Spontaneously fermented and matured for 11 months in French oak, 23% new, the nose is exotic with notes of lemon and orange plus a toasty edge. 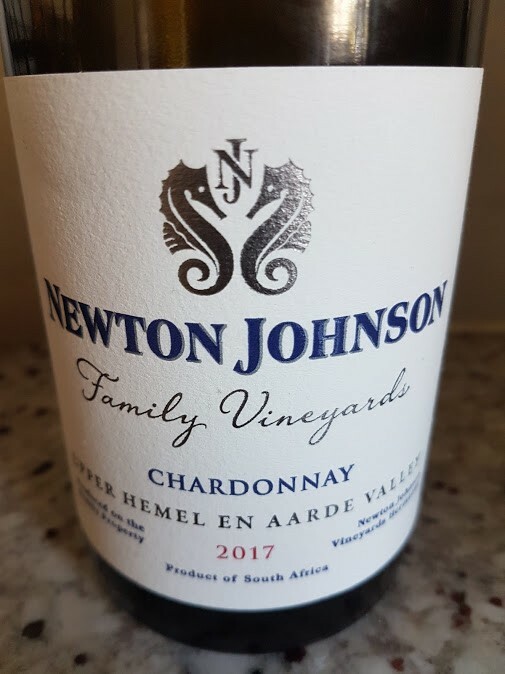 The palate is rich and broad despite a moderate alcohol of 13.33% – loads of fruit and tangy acidity before a savoury finish. A sumptuous wine with layers of flavour. Wine Cellar price: R310 a bottle.